Lava has started seeding out the latest firmware build for the Lava Z40, based on Android 8.1.0 Oreo and AOSP Custom Skin. At the time of writing this article, the update has already been started rolling out in the form of OTA (Over the air) to all of the Lava Z40 devices in India/ Worldwide. The latest update comes with the various Bug fixes, Security patches, and improve overall stability of the device. So, if you own a Lava Z40, you can install the latest update for your device, which comes with LAVA_Z40_1_8_V2.0_S107_20190130, and is based on Android 8.1.0 Oreo. The update often aims to increase system stability and increase the performance of the device, as well as adding new features. In the below guide, we will be guiding you step by step process to flash/ install latest LAVA_Z40_1_8_V2.0_S107_20190130 Android 8.1.0 Oreo on Lava Z40. The download link for this Stock ROM has been added to the pre-requisite section. You can simply flash the Stock Firmware .pac file manually through SPD Flash Tool, if you have not received it through the OTA update. 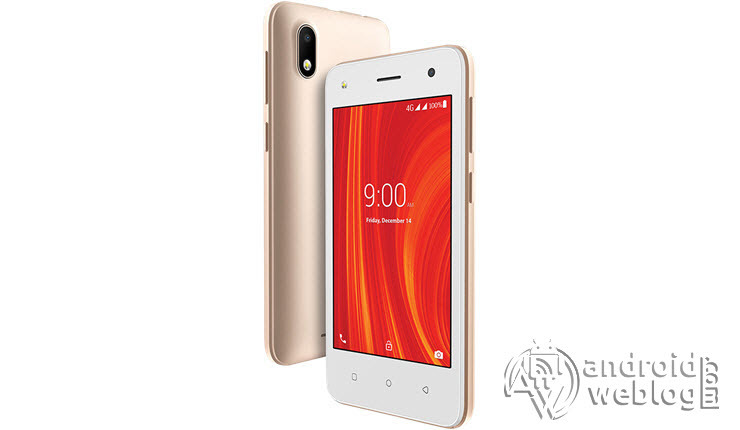 Download LAVA_Z40_1_8_V2.0_S107_20190130 update for Lava Z40 based on Android 8.1.0 Oreo from here. When a new software update is available for your device, the notifications panel will display the software update message. Just you need to pull down the notification bar, and then press ‘Software Update’, and this will begin the upgrade process of device Lava Z40 to latest LAVA_Z40_1_8_V2.0_S107_20190130, based on Android 8.1.0 Oreo. Step 2: Download Stock ROM for your Lava Z40 device from the link mentioned in the pre-requisite section of this article. After downloading the firmware file, extract the archive, and upon extraction there should be multiple .dll files and CmdDloader.exe, UpgradeDownload.exe or ResearchDownload.exe files should be shown. Congratulations, you have successfully flashed LAVA_Z40_1_8_V2.0_S107_20190130 Android 8.1.0 Oreo on your Lava Z40 device. If you faced any issue while flashing, then do not hesitate to let’s know in the comments section below.